Hey everyone! Just a quick update today. Earlier in the year, I filmed about 200+ gymnastics flexibility, prehab, and strength and conditioning exercise videos. I also filmed a ton of lecture and screening videos on a variety of different topics people asked me about. 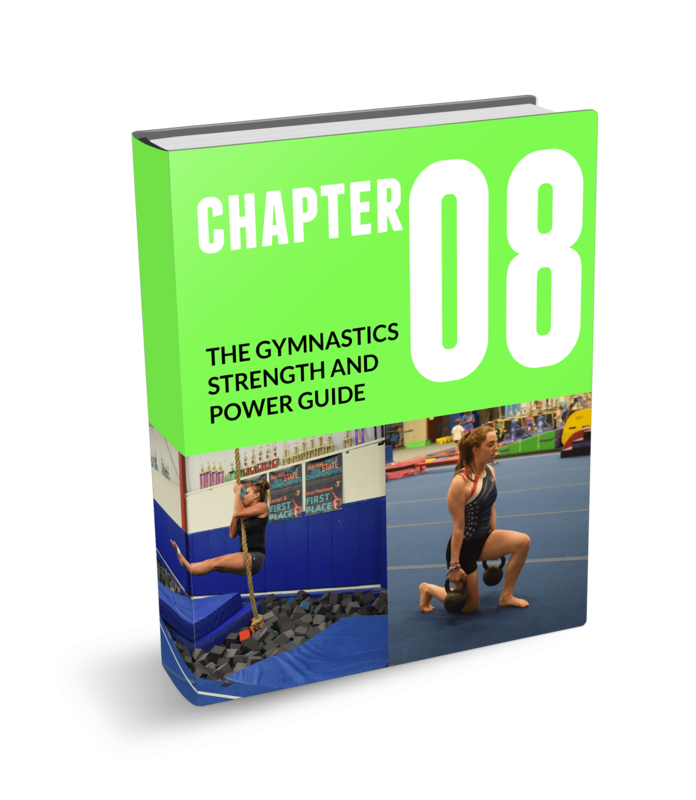 This batch of videos was all centered around many of the “new school” concepts that the world of gymnastics may not be familiar with. However, despite a lot of content on my website being mostly nontraditional gymnastics exercises/drills, the reality is that before I ever got into studying nongymnastics methods in the last 5 year, I had 10 years of very traditional gymnastics coaching education under my belt. In my day to day life coaching and working as a medical provider for gymnastics, I use a ton of very “old school” gymnastics specific core strength, power, plyometric, drills, and basic skill technique. These include things most people know like rope climbs, leg lifts, plyometrics, tumbling drills, and more. So, in an effort to further develop SHIFT’s free video database, I took a few months and filmed almost all of my go to videos for these areas. It ended up being about 150+ new exercise, lecture, screening, and educational videos. They are now up on SHIFT’s youtube page for everyone to look at! Click here or below to view them all on SHIFTs YouTube page for free!